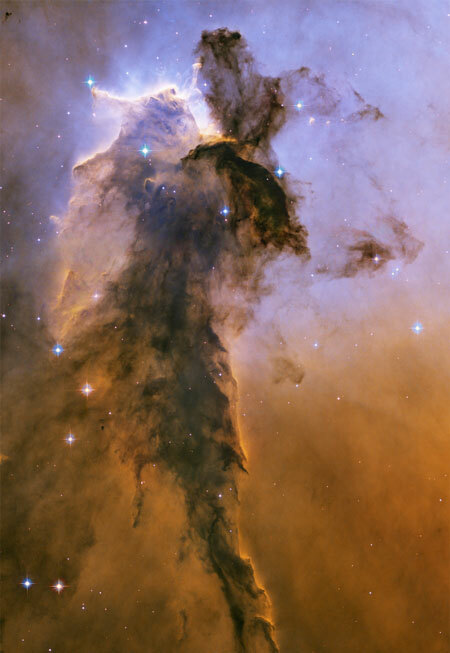 Natural Incandescence: Eagle Nebula "star birth". 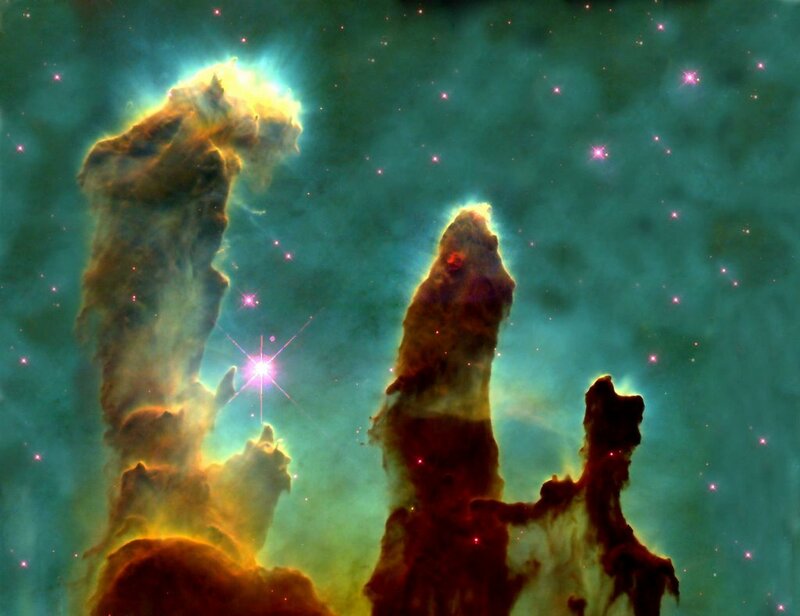 Photos taken using the hubble space telescope in 1995. 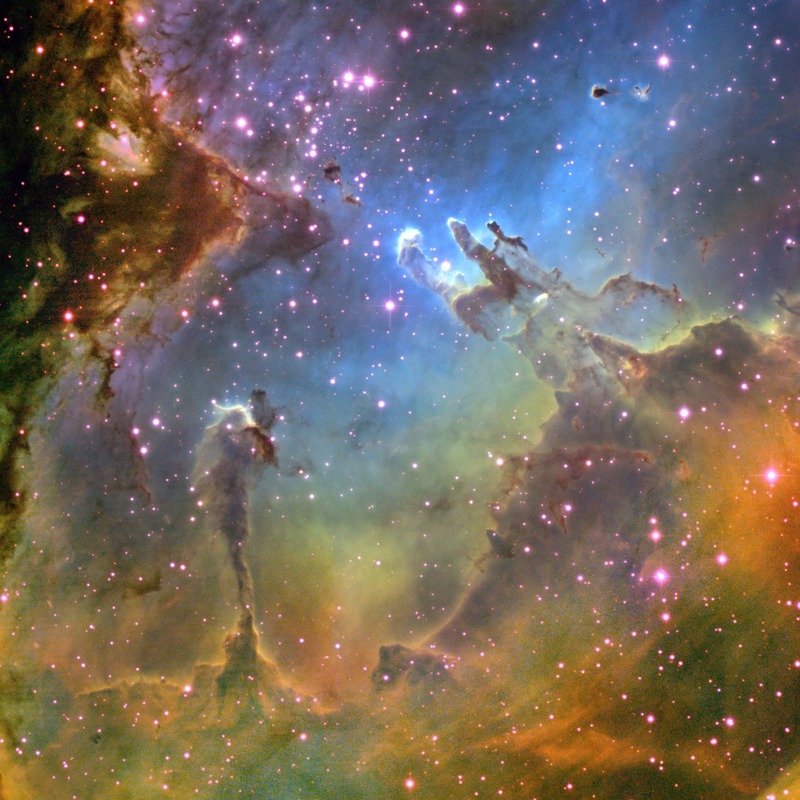 These formations include an area called the 'pillars of creation' (photo 2) which perhaps, now in 2012, doesnt look like this anymore. In its place maybe a stellar nursery, as these pillars show signs of star-forming gas and dust within the nebula.